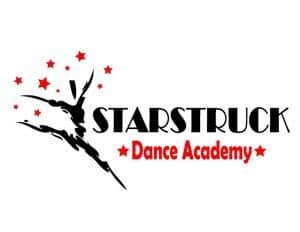 Our studio was founded in 2004 on the principle that each person has tremendous worth and talent, and we are dedicated to seeing that each and every one of our students believes that about themselves. Our goal is to find and develop the personal self-worth and self-esteem of all our students. Whether dancing just for the fun or training with a career in dance in mind, we do our best to help all our students reach their goals and their full potential.